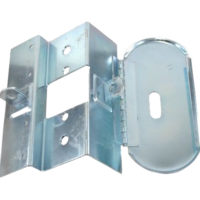 The Larry Lock – The easy to use construction lock! 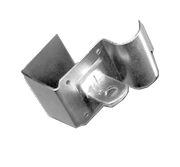 The easy to use construction lock! 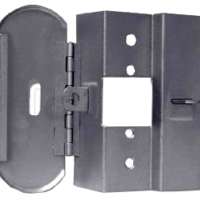 The Larry Lock is the premier, temporary construction lock for your needs!